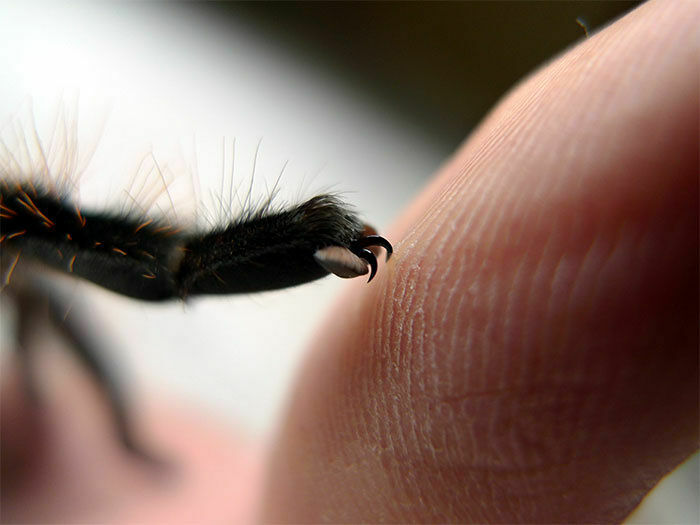 When it comes to adorable animals, cute spiders aren't usually top of the list. 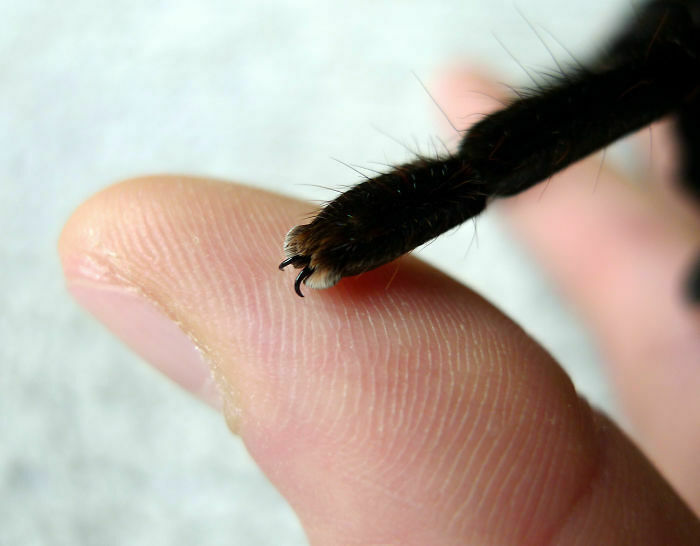 But, that may change when you learn that arachnids actually have tiny paws. 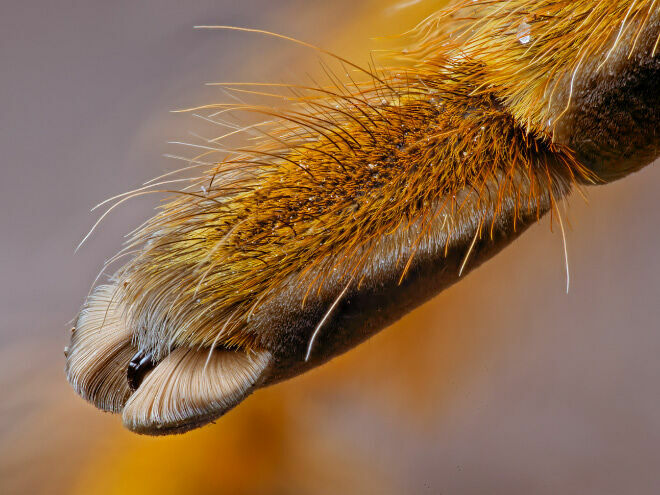 Yes, as the below macrophotography by Michael Pankratz, Ta Shepard and other photographers prove, at the end of their hairy legs—those small hairs are called trichobothria and help detect airborne vibrations—are also cute spider paws. Or maybe it's an extra layer of NOPE! 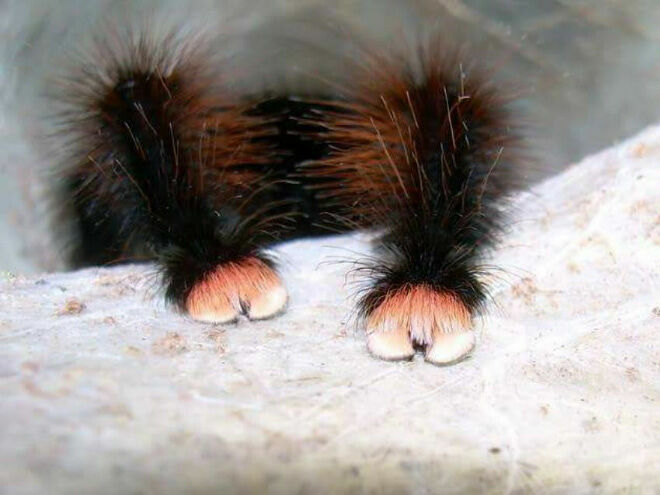 Because, after all, we're talking about arachnids here, is there actually such a thing as a 'cute spider'? 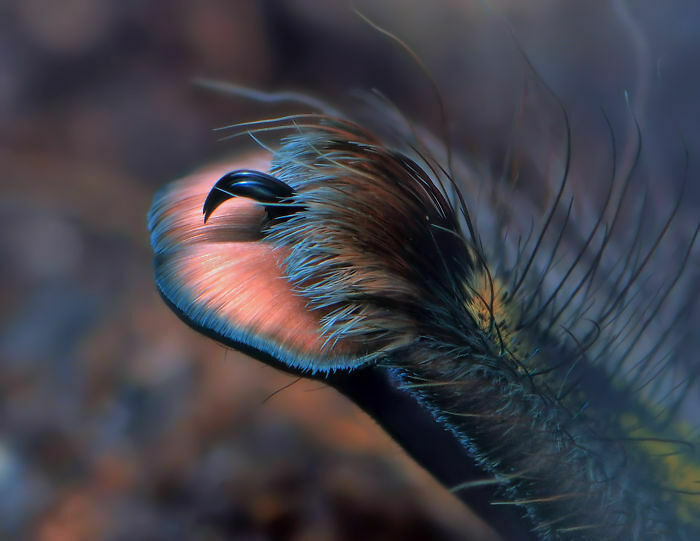 Still, depending on your capacity to look at photos of spiders' legs without getting too creeped out, these will either endear arachnids to you, or just make you even more freaked out. They're not exactly cats or dogs, but their paws don't look dissimilar. Who knows, maybe you could become emotionally bonded with spiders. FML. 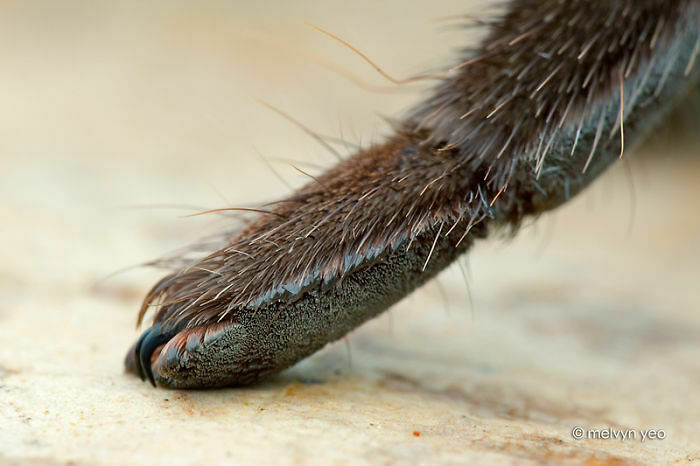 So How Come arachnids Have Cute Spider Paws? 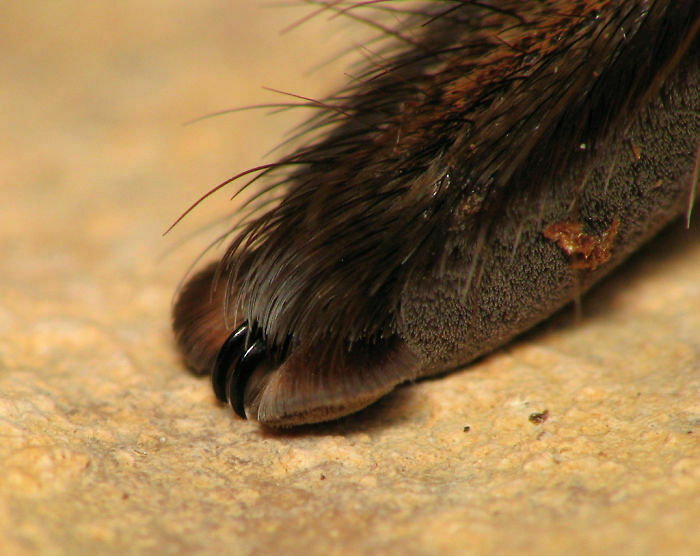 The arachnids feature at where the so-called tarsal claws are, and are hairy pads that surround and are found underneath these claws. 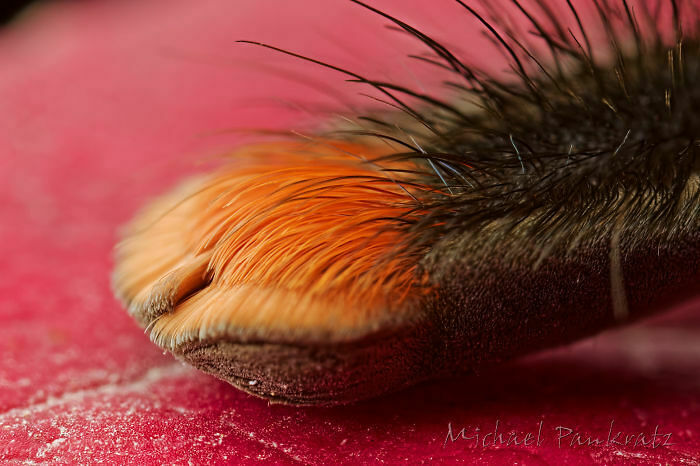 They're called pulvillus (plural pulvilli) and come at the tip of the tarsus (essentially the foot) which makes up one component, the lower or last part, of the arthropod leg. The other parts include the coxa, trochanter, femur, and tibia. See, there is so much to learn about your new 'cute' terrifying friend. 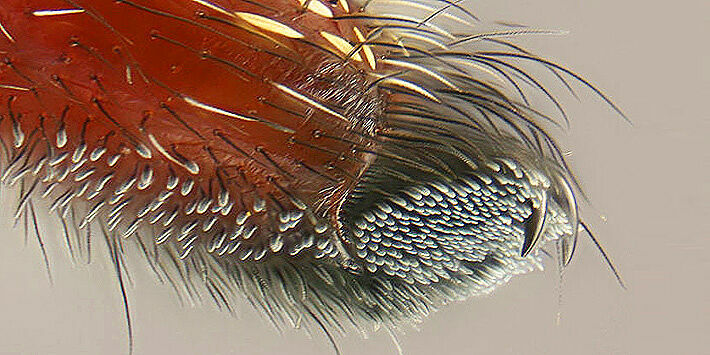 But enough of spider anatomy. 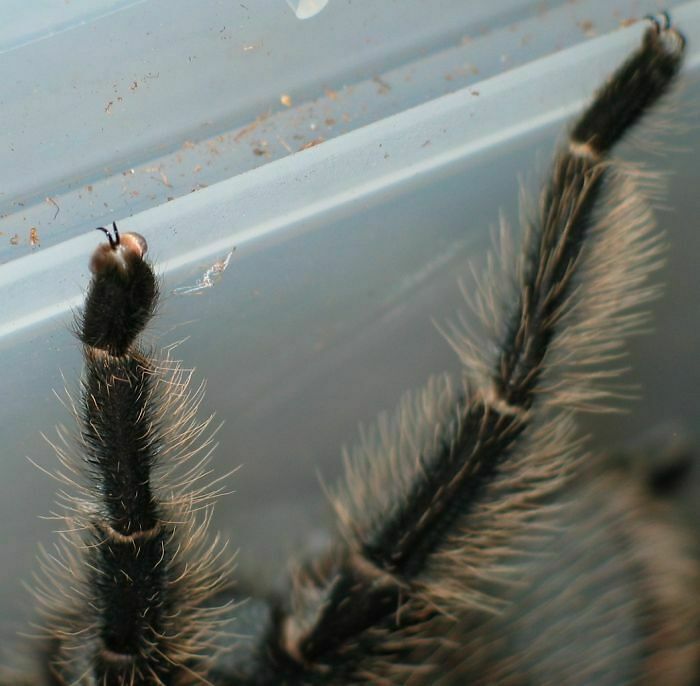 Because the end result is that when shot up close, especially when the arachnid is a particularly hairy one, they look like paws. 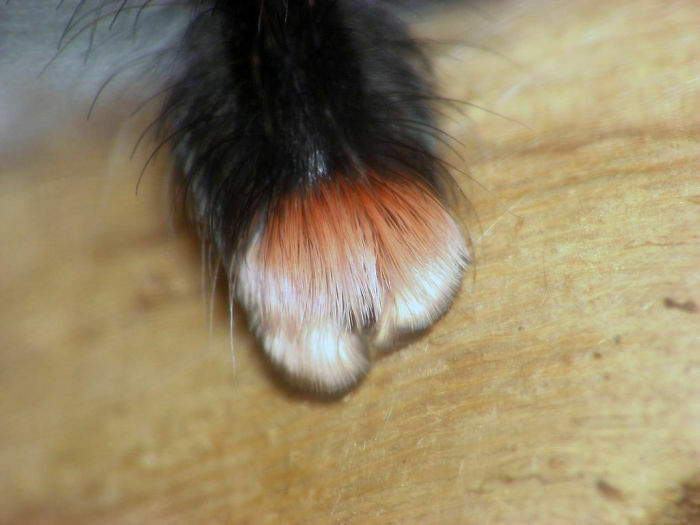 Admit it, they are pretty damn cute spider paws. For a spider. Which may or may not come into your head and soothe you the next time you accidentally karate your way through a spider's web in your backyard or get scared crapless by a random arachnid in your bathroom. 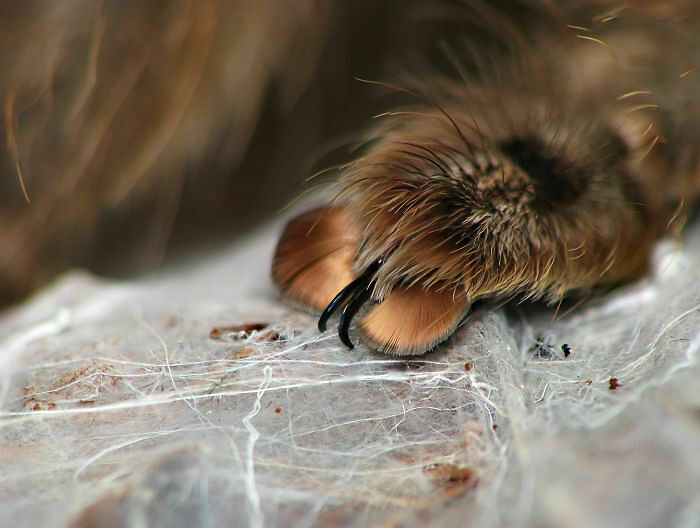 Check out some photos of these cute spider paws below. or maybe not, depending on your level of NOPE!